« Could Panthers CB Munnerlyn Be A Saints Target In Free Agency? Pass rusher Will Smith missed the 2013 season after tearing his ACL in a preseason game. 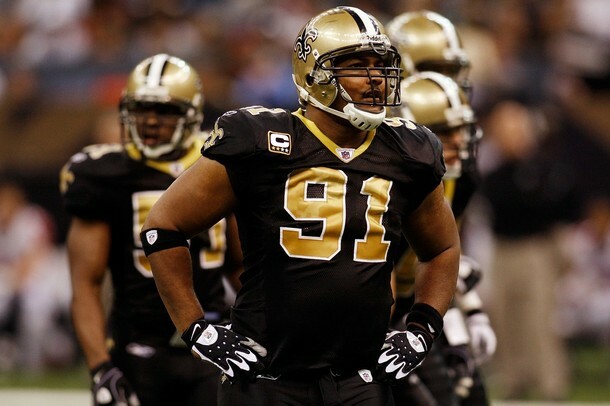 Smith was released by the Saints last week along with defensive veterans Roman Harper, Jabari Greer and Jonathan Vilma. He admitted he’s more comfortable playing defensive end in a 4-3 scheme since that’s the position and system in which he’s been for the vast majority of his career. 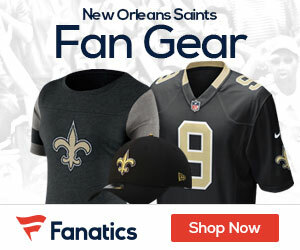 Nonetheless, he’s preparing himself to prove to whichever team might sign him that he can also contribute as an outside linebacker in a 3-4, which he briefly played as defensive coordinator Rob Ryan began installing his scheme in his first year with the Saints. I wouldn’t give up on Will Smith being able to contribute to an NFL defense yet – it just depends on how well he’s recovered from injury, and what kind of price he and his agent are demanding.